Angel Lorenz pictured here very similar to how I would have met him in 1997. 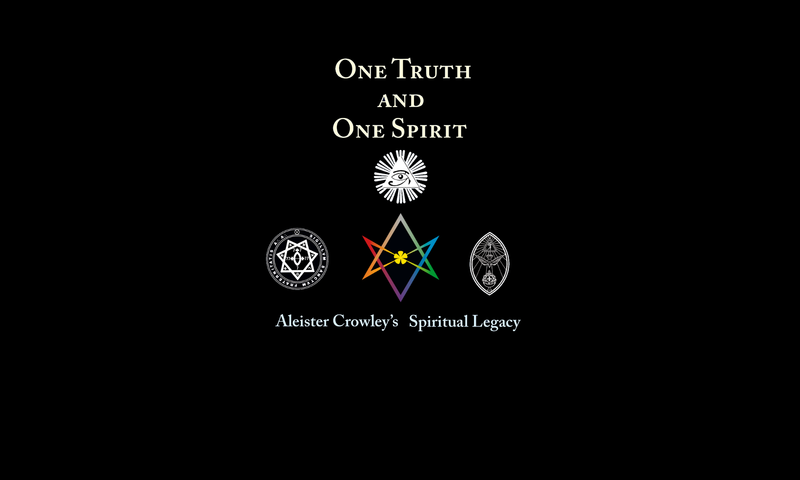 One Truth and One Spirit: Aleister Crowley’s Spiritual Legacy has been dedicated to our late Brother Angel Lorenz (1981-2015). Angel was an early inspiration to author Keith Readdy. Angel introduced Keith to the writings of Aleister Crowley, and the two befriended in their teenage years in Central Florida in 1997. Angel was a brilliant mind when it came to magick, mysticism and Thelema, and often found ways to push his peers and colleagues to find their own answers along the path. 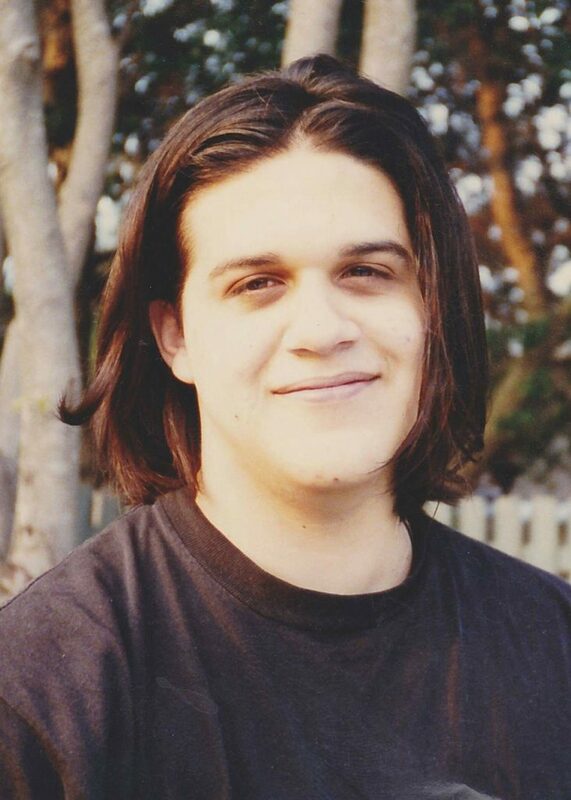 Angel fully embraced the Thelemic tenet, “As brothers fight ye!” and would frequently engage in heated discourse on various topics, believing that only through passionate dialectic and engagement with the world could one strengthen their ideas and enrich their experiences in life, thus growing their own individual star. Keith would like to remember Angel on what would have been his 37th anniversary of his lesser feast, November 17, 1981. May your star continue to burn brightly among the joyous company of heaven! Next PostNext First orders received!